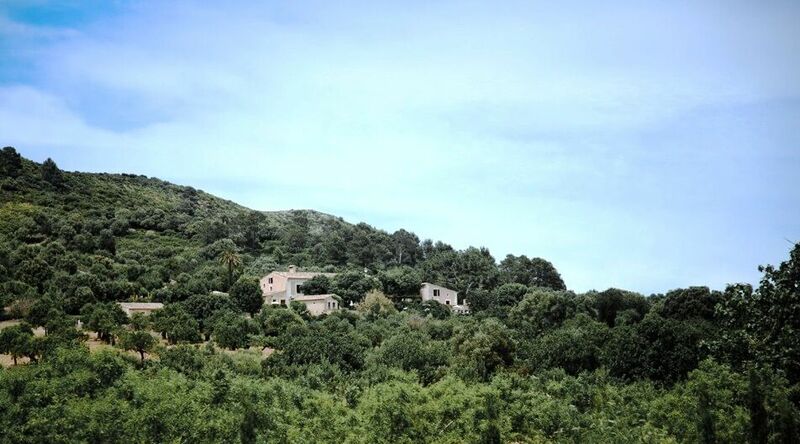 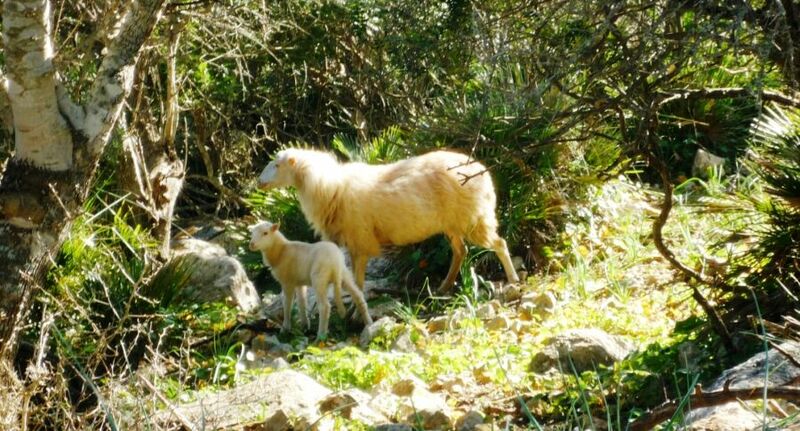 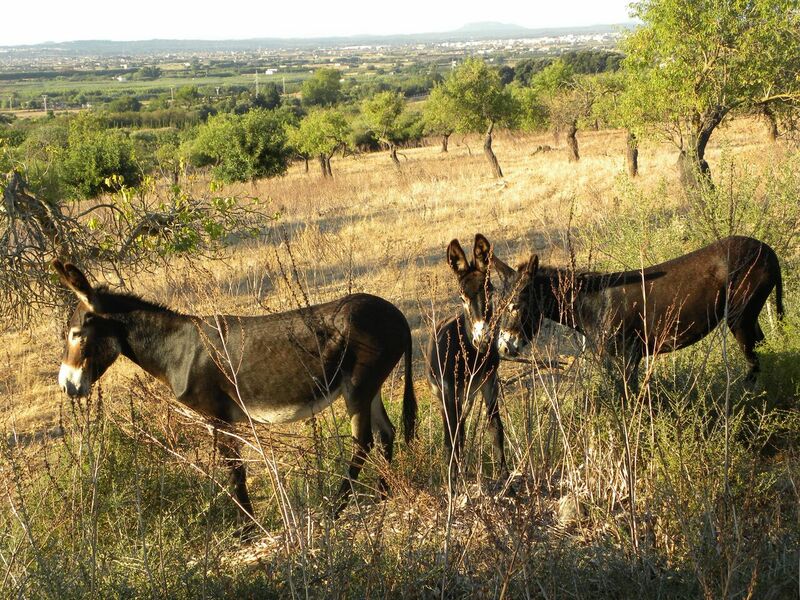 Son Siurana, a certified ecological estate, carefully preserving its rural agricultural traditions of farming and livestock where within 100 hectares of land live 200 sheep and their lambs. 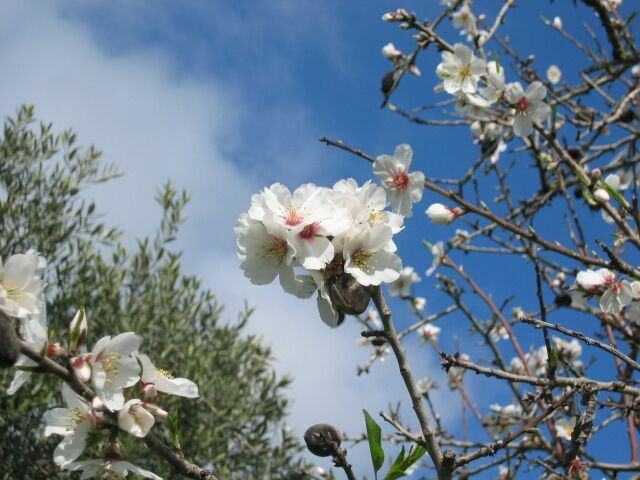 This 100 percent ecological estate produces almonds and carob beans amongst numerous other fruit trees : walnuts, apricots, cherry, peach, medlar, plum, pear, jujube, lemon and orange. 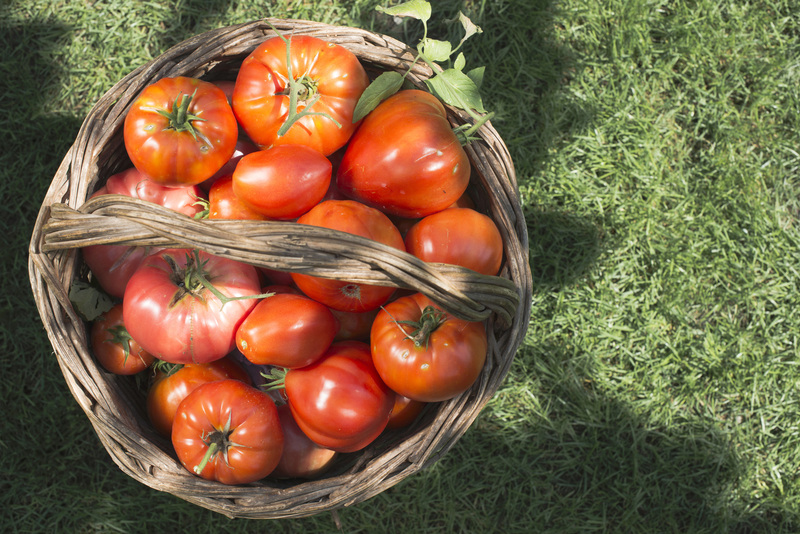 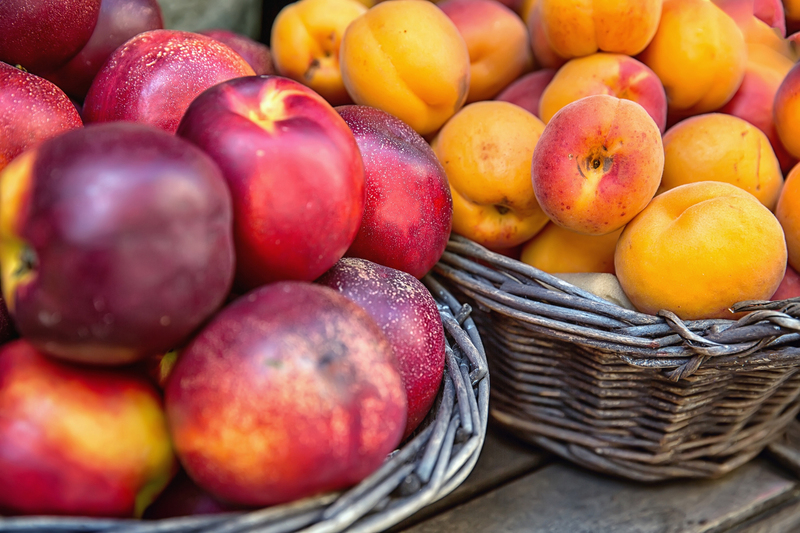 Guests can enjoy the taste of the fruit and vegetable garden from the ecological orchard. 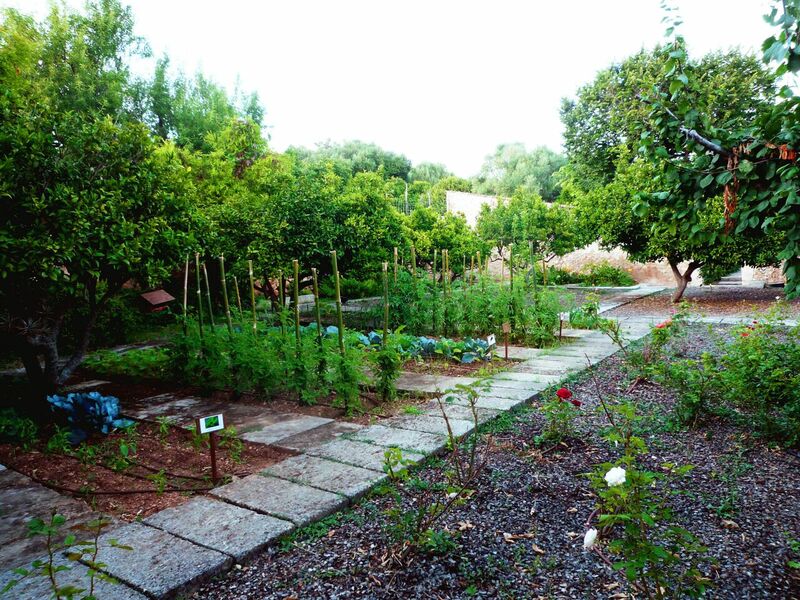 The orchard also cultivates aromatic herbs: camomile, thyme, mint, lemon verbena and tarragon. 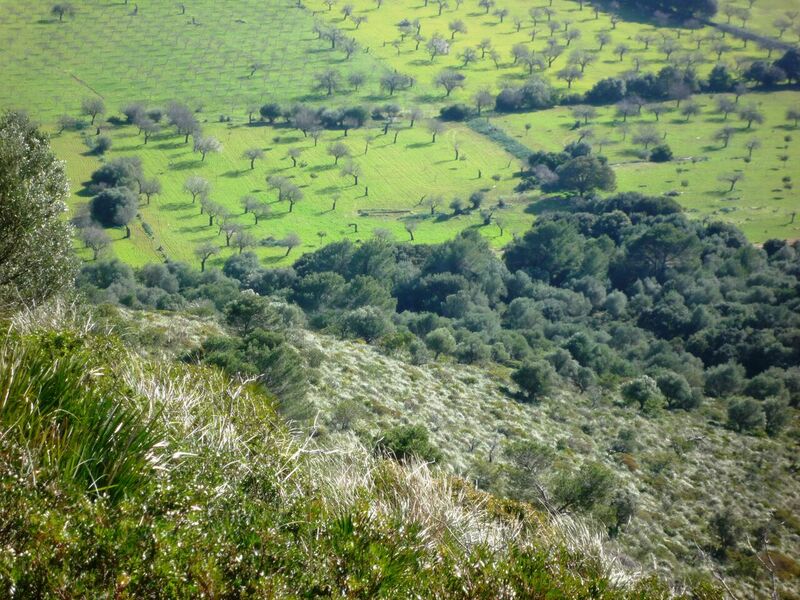 Practicing hiking and going on excursions around the mountains permits knowledge of the indigenous vegetation of the mountain range "Sierra de Tramuntana" : ullases, bushes, reeds and oaks; on the walk through the gardened areas you will find cactus, rose bushes, lavender and jasmine.